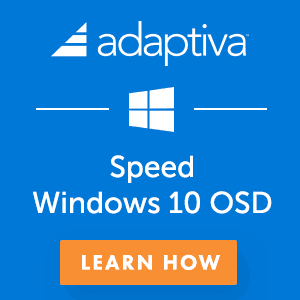 SCCM 1902 Opt-in(slow) ring got released last week. 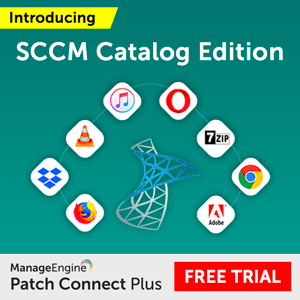 Many organizations are trying to go through the staging environment or performing testing with the Opt-in version of SCCM 1902. 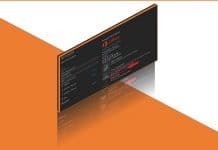 More details about SCCM 1902 Prerequisite Check Failed error in this post. 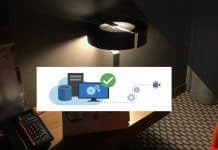 You will learn more how to fix for Network Access Protection (NAP) is no longer Supported Failed pre-requisite Check error. Root Cause of SCCM 1902 Prerequisite Failure Related to NAP? 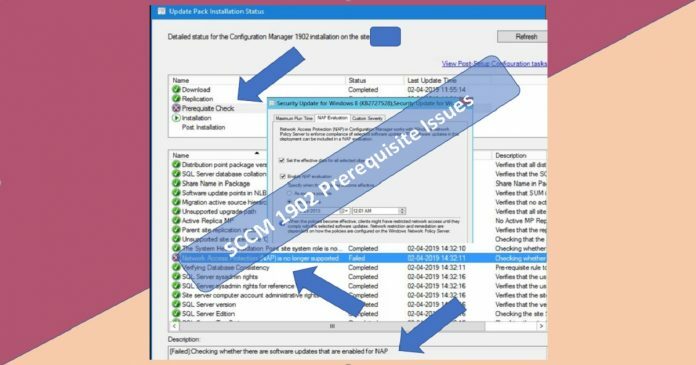 I heard reports in SCCM Professionals Facebook Group community about prerequisite check error SCCM 1902 Network Access Protection (NAP) is No Longer Supported Failed. 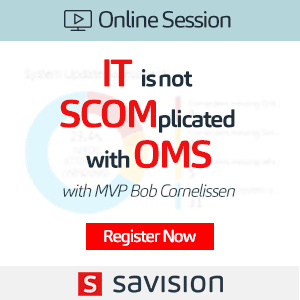 This SCCM 1902 prerequisite failed error is reported byThomas Hantsch & René Laurberg Jørgensen. Thomas raised a Microsoft support case and fixed the issue (SCCM 1902 Prerequisite Check Failed ). 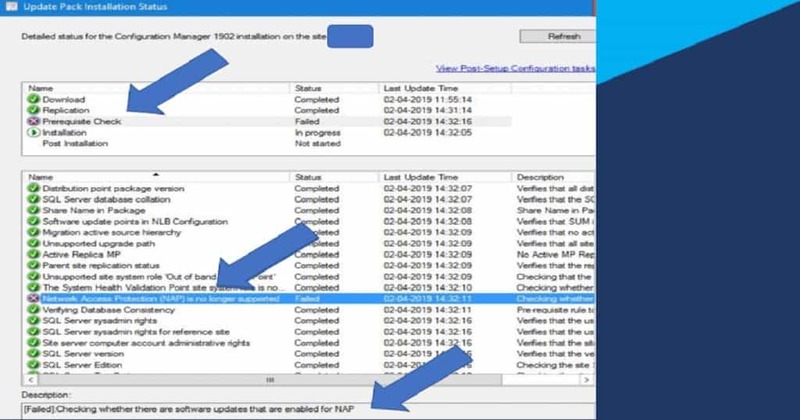 SCCM 1902 upgrade got stuck in pre-requisite check page with SCCM Network Access Protection (NAP) is No Longer Supported Failed Error. SCCM 1902 Prerequisite Check Failed). 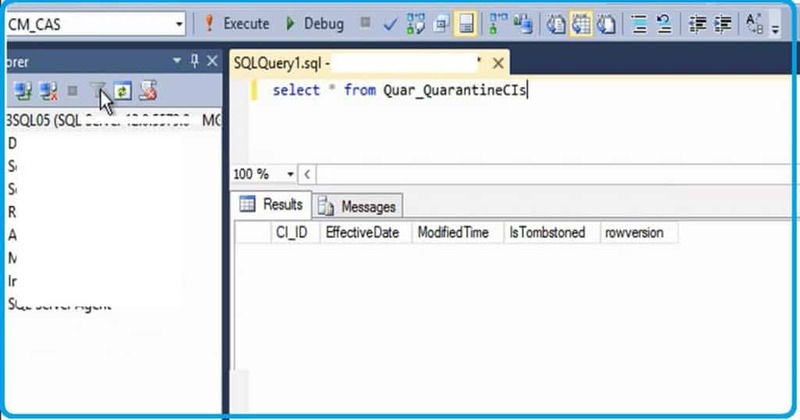 As per the Microsoft premier support (and Thomas’s report in FB group), Normally there is a SQL maintenance task, which runs every 30 days to remove the tombstoned rows from Quar_QuarantineCIs table. But, in this particular scenario that task was not working with that one row. IMPORTANT: I don’t recommend editing the SCCM SQL DB directly if you are doing on the production environment. Directly editing DB is not a supported scenario. Thomas shared that the Microsoft SCCM premier support engineer helped him to delete the tombstoned entry in Quar_QuarantineCIs table. You have to check and confirm whether you have the same problem explained above. To prove the issue, you have to run the following query against your SCCM SQL DB (CM_CAS where CAS is SCCM site code). When you have the SCCM NAP tombstoned entry in your SCCM SQL DB, you have to raise a support case with Microsoft support. 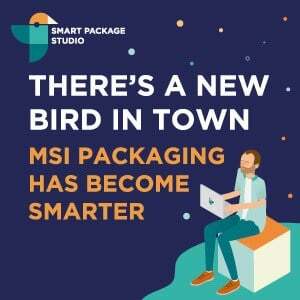 NOTE!-I strongly recommend raising the ticket with Microsoft support if you have a contract with Microsoft’s support organization. Also, take the backup of your SQL DB before running the following query. 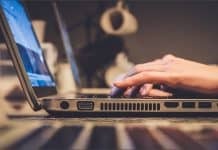 Once you have successfully run the above query, you can rerun the SCCM 1902 prerequisite check and proceed with SCCM 1902 upgrade. I will update the list of SCCM 1902 known issues with this issue in a while. Next articleSCCM Patch Management is Enough for Vulnerability Management?